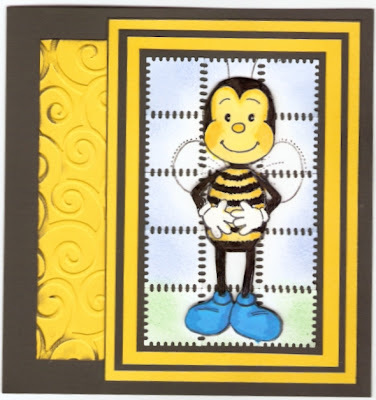 Ok so i used another bee stamp instead of frog oh well LOL. Oh, what a lovely card! the Bee is soooo cute!